Gradall Industries released a new video providing an in-depth look at its Vacall family of products, including an up-close tour of Gradall’s New Philadelphia, Ohio, manufacturing facilities. The 12-minute video features the manufacturing processes that produce Vacall sewer cleaning, hydroexcavation, industrial vacuum and sweeper models. The video also includes a brief overview of the history of the Vacall models and a summary of the various AllJetVac, AllExcavate, AllSweep and AllVac machines, as well as Vacall’s new AllJet truck-mounted jetting machine. To view, visit www.vacall.com/vacall-tv.php. Starting in April 2019, the first Grouting Certified Technician course offering will be conducted at Avanti International’s headquarters in Webster, Texas. The course will certify competence in knowledge of solution grouts, application of best practices to seal the collections system from infiltration of groundwater and exfiltration of sewerage, and stabilization of the sewer trench from further erosion of supporting soils. The two-day course titled Advanced Insitu Grout Chemistry & Best Practices — also known as Level 300 — provides grout technicians with both classroom and hands-on lab experiences to better equip them for decision-making in response to variable conditions such as soil types, temperature extremes and presence of groundwater. 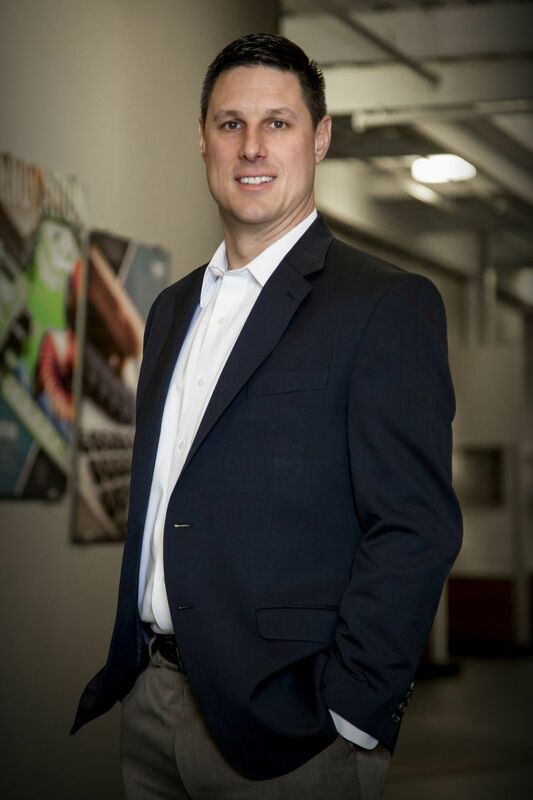 Franklin Electric welcomed Ryan Johnson as the new vice president of sales in U.S. and Canada for the North America Water Systems Business Unit. He will manage all aspects of sales activities for the U.S. and Canadian markets. Johnson has 20 years’ industry experience in motors, sales and management, spending his entire career with Regal Beloit and General Electric. His background includes expertise in marketing, Six Sigma, operations and in every aspect of the sales process, from direct field sales experience to sales management leadership. Milliken Infrastructure Solutions announced the launch of a new website with the intent of improving user experience. Changes were made to make it easier to navigate to find resources and information based on product, industry or resource preference. The company partnered with a developer to create a solutions finder tool, which allows the user to find a Milliken Infrastructure Solutions product solution based on general to specific infrastructure issues commonly found in each industry. InfoSense is now a registered vendor for the Navy Electronic Commerce Online (NECO), FedBid/Unison and FedBizOpps through the System for Award Management (SAM) and Department of Defense. This will help streamline the procurement management process for federal government entities interested in utilizing acoustic inspection technology for their sewer collections system maintenance program. SmartCover Systems announced the appointment of Josh Grimes as regional sales manager for its central region. He is based in Austin, Texas, and will be responsible for managing all SmartCover Systems business in the central U.S., including managing relationships with business partners and distributors. Jetstream of Houston announced an exclusive distribution partnership in the professional cleaning, surface prep and waterblasting industry with Diamond Technology Innovations, a manufacturer of water jet nozzles, cutting heads and related products. Under the terms of the 18-month agreement, Jetstream of Houston will sell and support Diamond Technology Innovations’ tetraCORE nozzle. Designed for use in a variety of high-pressure water jet cleaning and surface prep applications, tetraCORE nozzles produce a coherent jet stream that does not widen over use, ensuring consistent flow rates and optimal energy directed at the target areas for the entire life of the orifice. 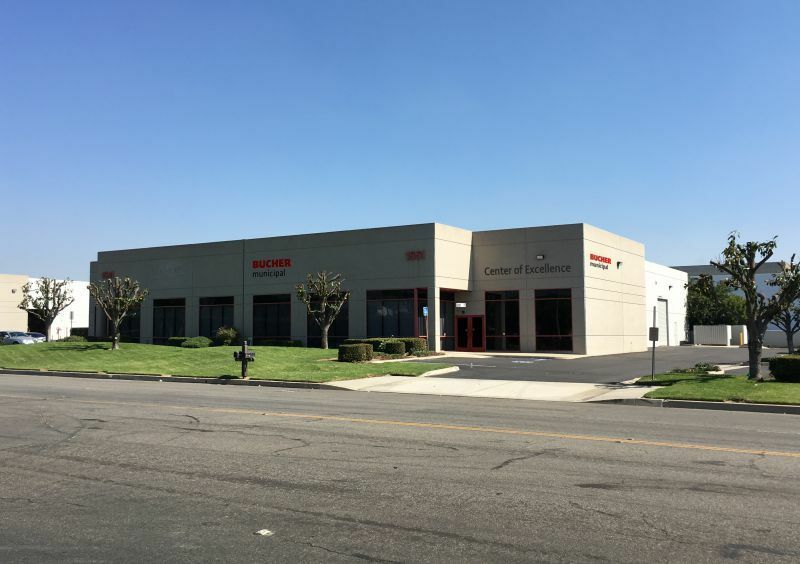 Bucher Municipal opens service center in California (BCE Ontario CA) Located in Ontario, California, the Bucher Municipal Center of Excellence held its grand opening in May. The full-service location will offer a range of upscale amenities to service all Bucher Municipal products. In addition to traditional service products, the center will also offer training, demonstration and showroom facilities, as well as spare parts and accessories. CUES opens new sales and service center CUES announced the grand opening of its newest sales and service center in New Castle, Delaware, just off the Interstate 95 corridor. The fully staffed and factory-certified center will provide CUES customers with direct access to customer service, loaner equipment support and new equipment sales. The new location features over 8,100 square feet of offices, inventory, shop and service space. Felling Trailers wins Sourcewell contract for heavy equipment trailers Felling Trailers was awarded a national cooperative contract for heavy equipment trailers through Sourcewell (formerly NJPA). Felling Trailers’ Sourcewell contract is effective through February 2023 and provides access to the following types of goods and services: utility, construction, agricultural, drop-deck, deck-over and hydraulic dump trailers. It also covers pole/reel/coil, generator/compressor and tender-frame and sprayer-chopper trailers.